Got Data? Now What? 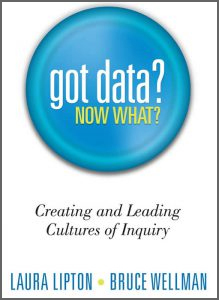 presents powerful principles, field-tested strategies, and practical tools for using data to focus group conversations. Group leaders will learn how to guide their teams in data-driven problem solving and decision-making to drive continuous improvements in student learning. 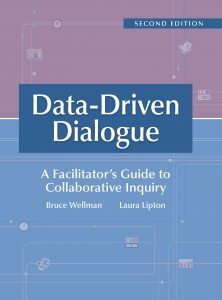 This resource helps data teams identify what’s relevant to talk about and offers ways to transform struggling groups into powerful communities of learners. Each chapter includes exercises for individual and group reflection, additional resource suggestions and reproducible forms for all inventories, tools and templates.